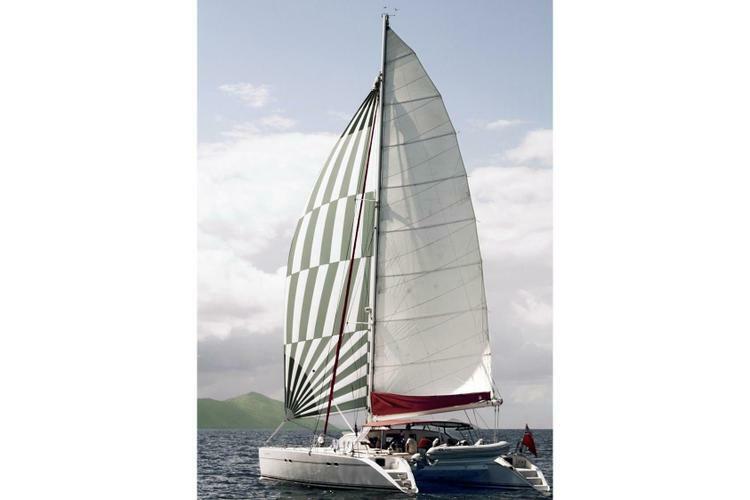 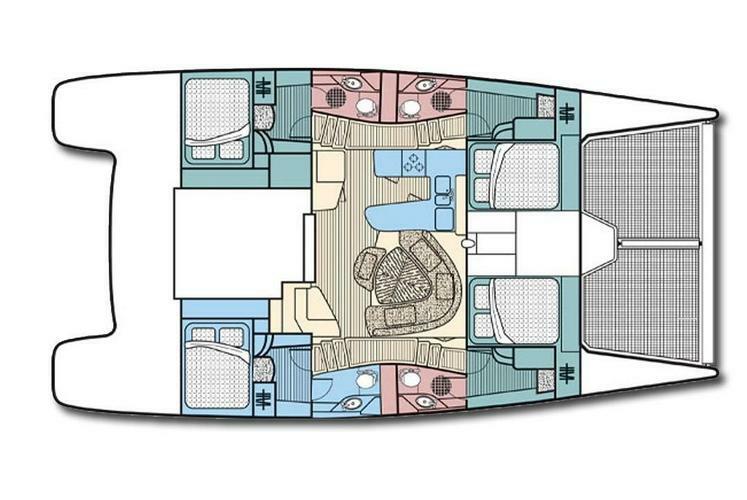 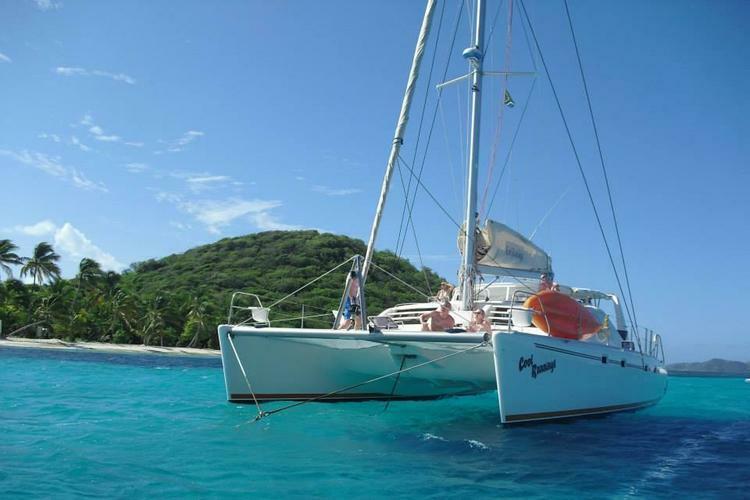 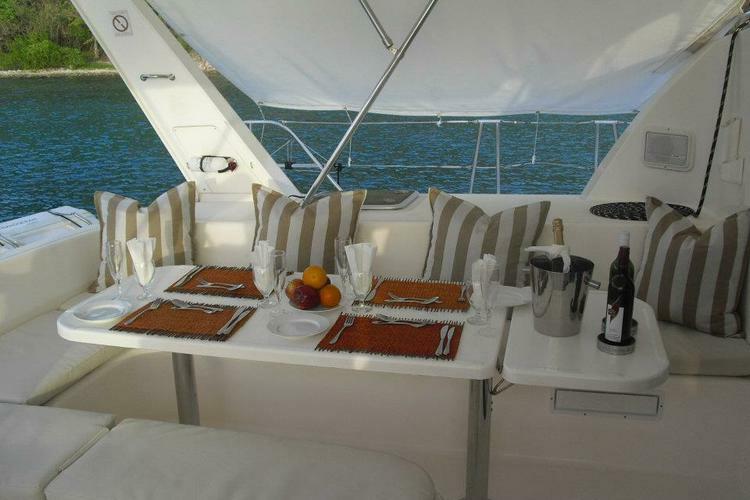 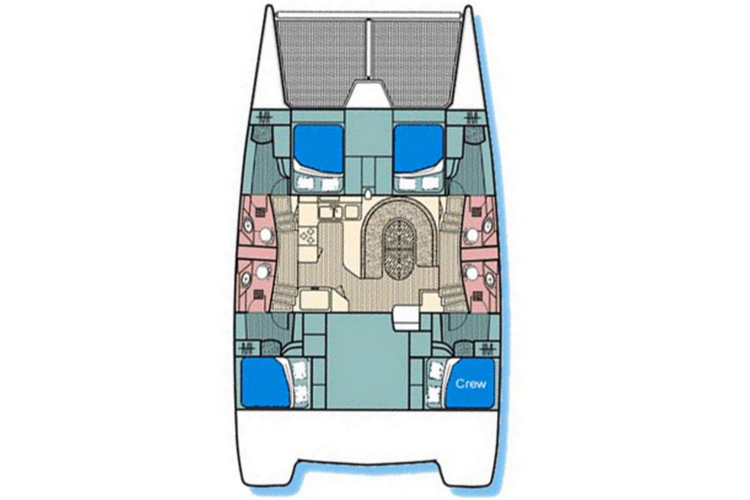 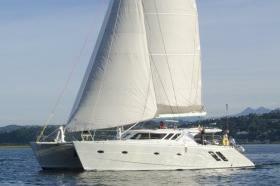 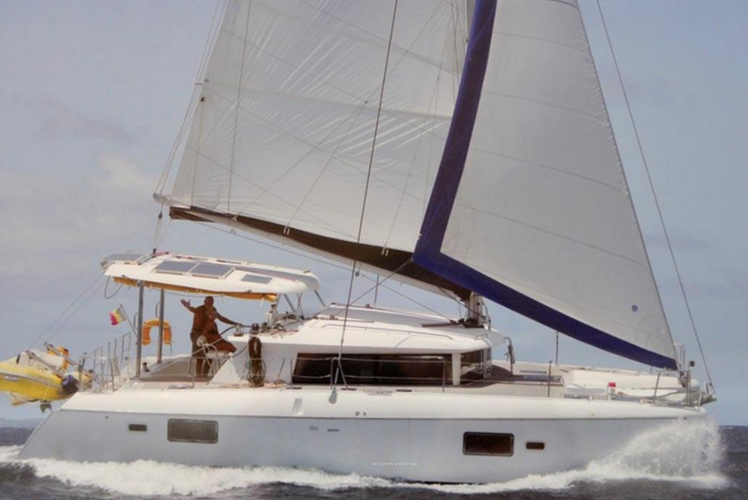 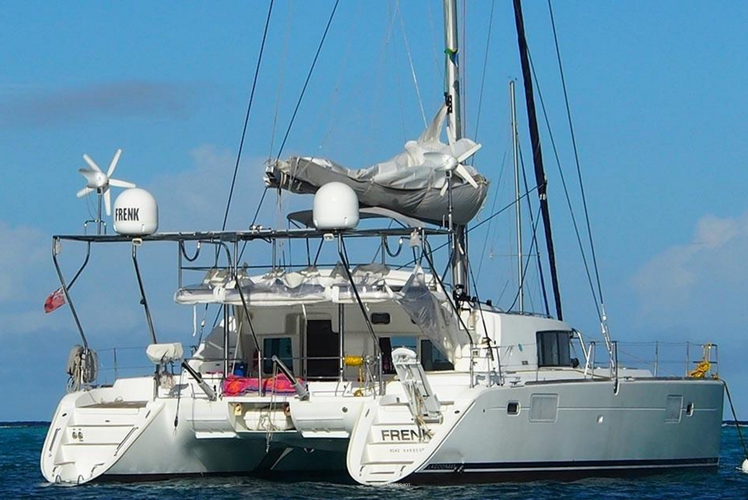 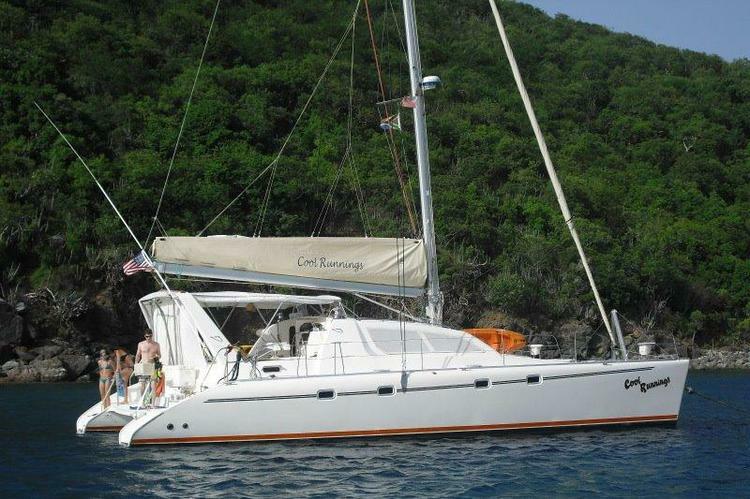 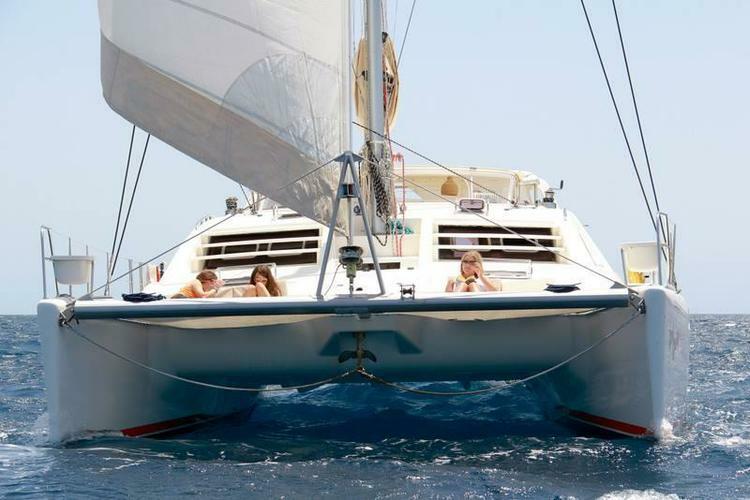 The Leopard 45 is an award winning catamaran and it's now available for YOUR vacation! 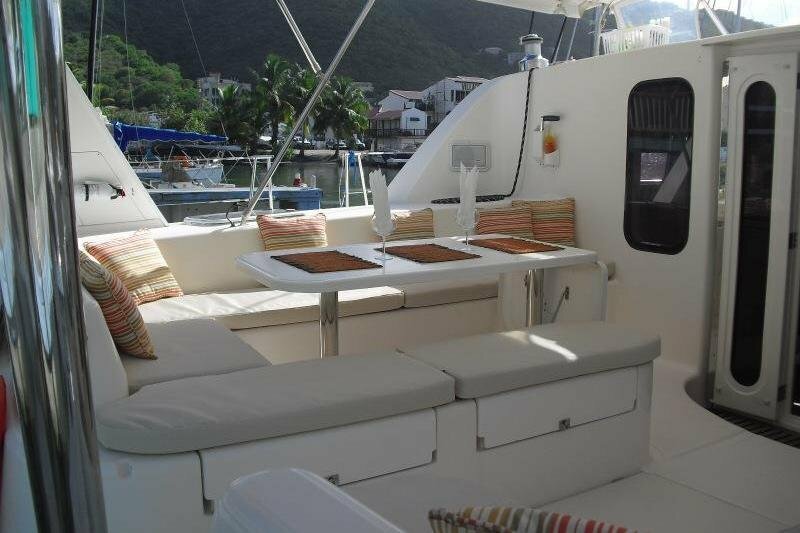 As soon as you climb aboard, you'll be feeling more relaxed! 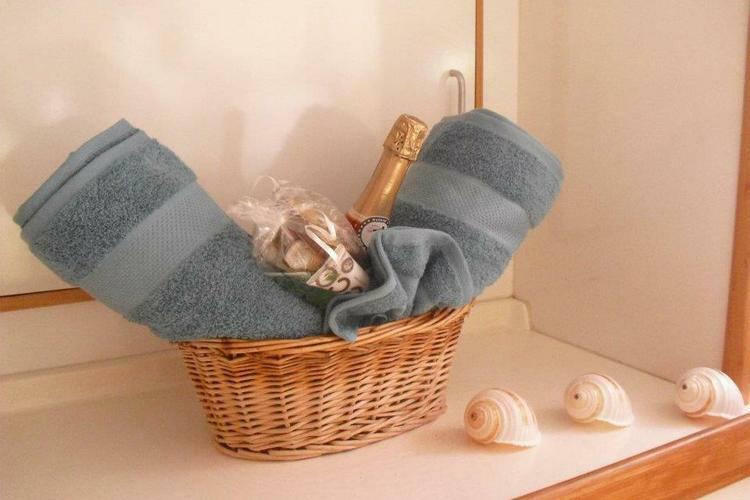 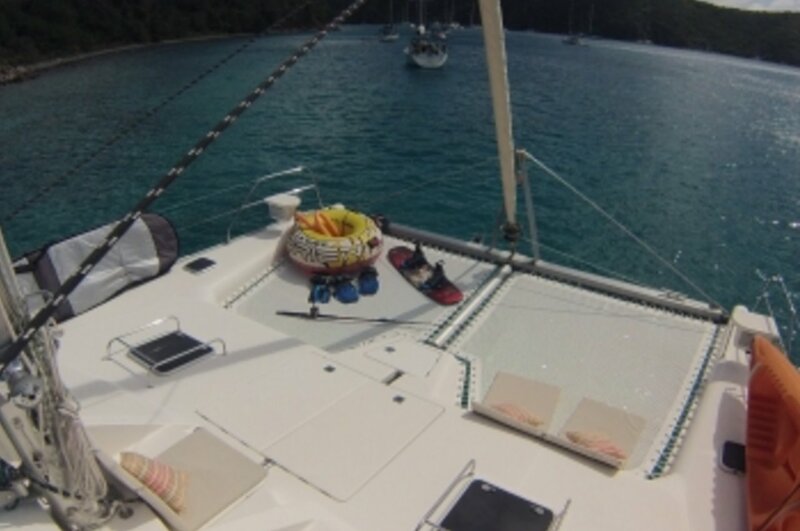 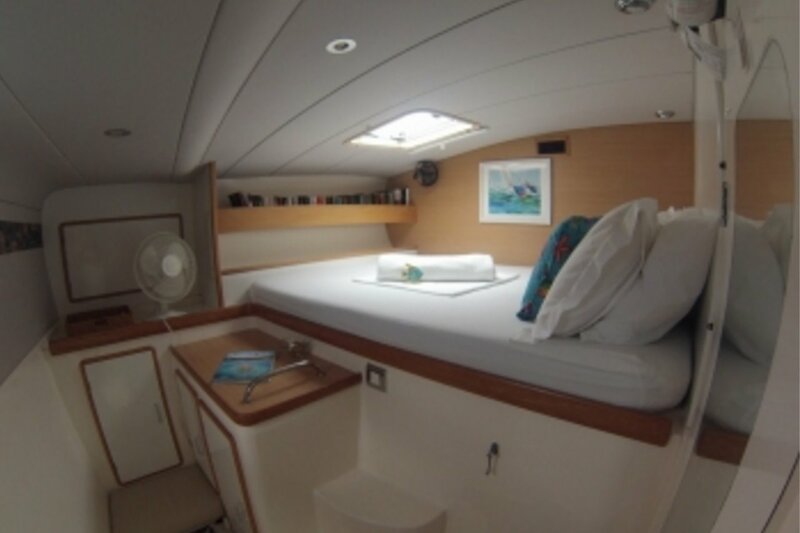 She's got four cabins, all of which have air conditioning, as well as a variety of water toys to play with on the various beaches around the BVIs. 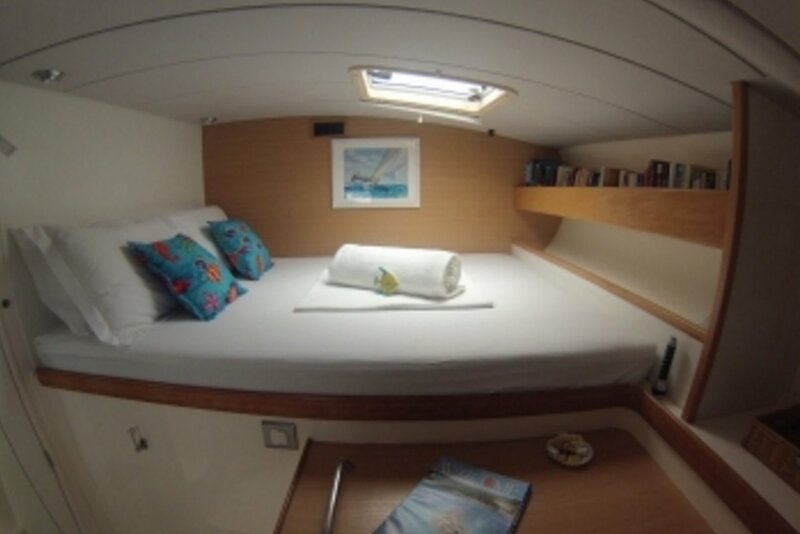 She's got a two-seater kayak, SUP, and noodles and floaties as well! 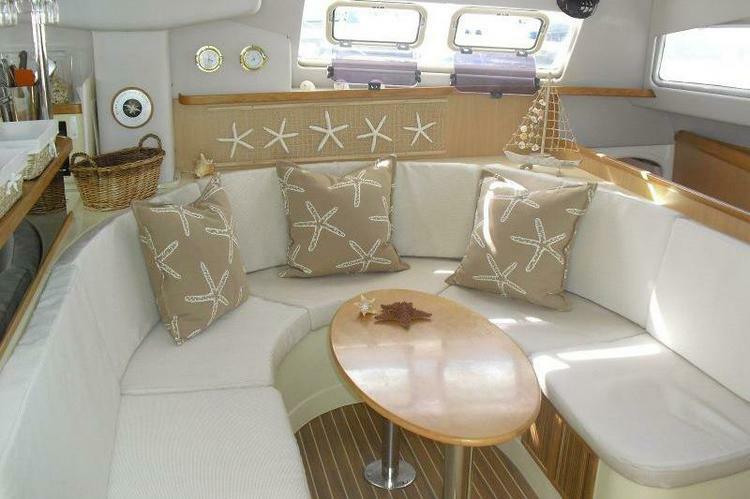 She's got a CD and iPod connection, as well as a media player linked to the salon TV! She's only available for week-long charters, and prices varies with number of passengers.